Updated: Coca Cola has issued a statement on the appointment. Following an evaluation of leading media agencies in Australia and their ability to provide integrated communication planning, media planning, media buying and evaluation, Coca-Cola South Pacific has appointed UM (Universal McCann). This sees a consolidation of media strategy and media buying services. The appointment responds, not to a gap in the performance of our current partners, but to our desire to continuously re-evaluate the fit between our needs and the marketplace capabilities given the rapid changes in both the consumer landscape and our business. We would like to thank both Naked Communications & IKON Communications for the substantial impact that they have both made on our business over the last ten and seven years respectively. Naked Communications will continue to be a rostered agency working on special projects for Coca-Cola South Pacific. Amendment: This article originally stated that Carat had pitched for the business. The agency wishes to make it clear that with Schweppes as a client, it would not have pitched. 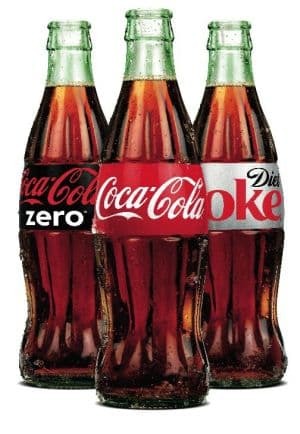 UM has won the hotly contested Coca-Cola main media account. The business, previously held by Ikon, is thought to be worth in the region of $30 million dollars. UM has also taken strategy, which was held by Naked. A Coca-Cola spokesperson has confirmed the switch to AdNews. It is thought that Carat, MediaCom and Starcom had also been involved in the pitch. According to Nielsen data it was worth $23 million for the financial year 2012/13 in main media, but that was down some 50% on the previous year.